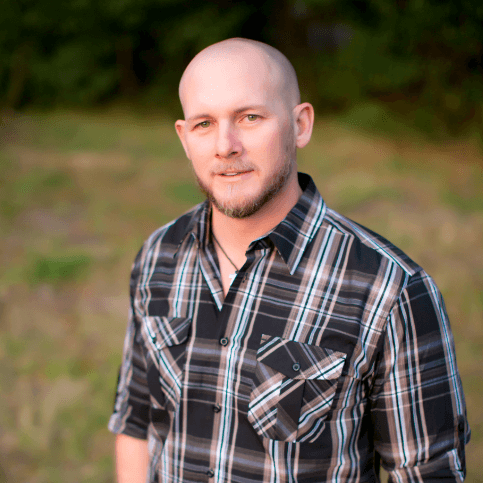 Pastor Joby Martin is the founder and Lead Pastor of The Church of Eleven22. Launched in September 2012, Eleven22 has experienced an unprecedented move of God as evidenced by over 2,000 salvations since the doors opened. In addition to pastoring at Eleven22, Pastor Joby Martin is also involved in the Exponential Church Planting Conferences and active in the Acts 29 Network. He also serves alongside Larry Osbourne at Sticky Team Conferences and is a speaker at the Velocity Church Planting Conference.